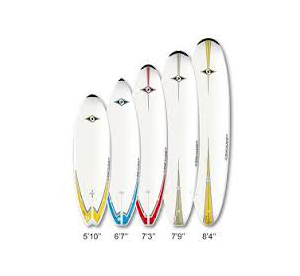 * All paddleboards come with leash, life jacket, and paddle. 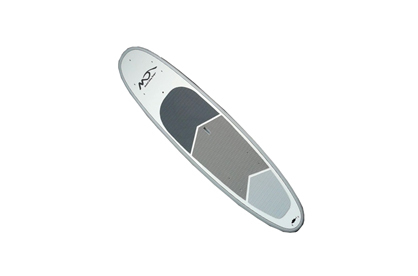 The Dorsley made E Z-Wider is our most popular SUP. 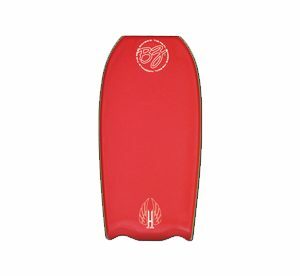 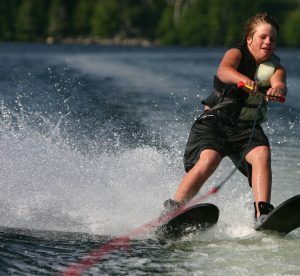 It is very durable, wide, and stable and great for beginners. 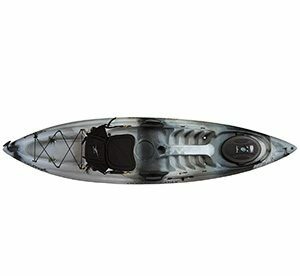 They are excellent in flat water or ocean surf, great for paddle fit/yoga, or just paddling with your kids or pet. 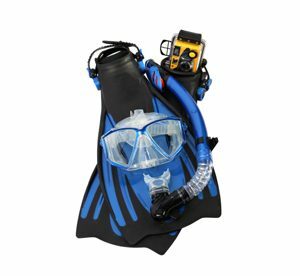 They come full featured and come standard with: an 8″ center fin and 2-side fins for better control and traction, 4 deck tie down plugs for gear or PFDs, a front camera mount plug for selfies, a leash plug.